A new semester means a new year to start searching for summer internships. Let me first say that this can be a stressful process. Internships are competitive and just about every other college student is in pursuit of a summer internship as well. After talking about internships awhile back, I've received a lot of emails from readers to go into more detail about what it actually takes to find a killer summer internship. SO I'll be doing just that in todays post! 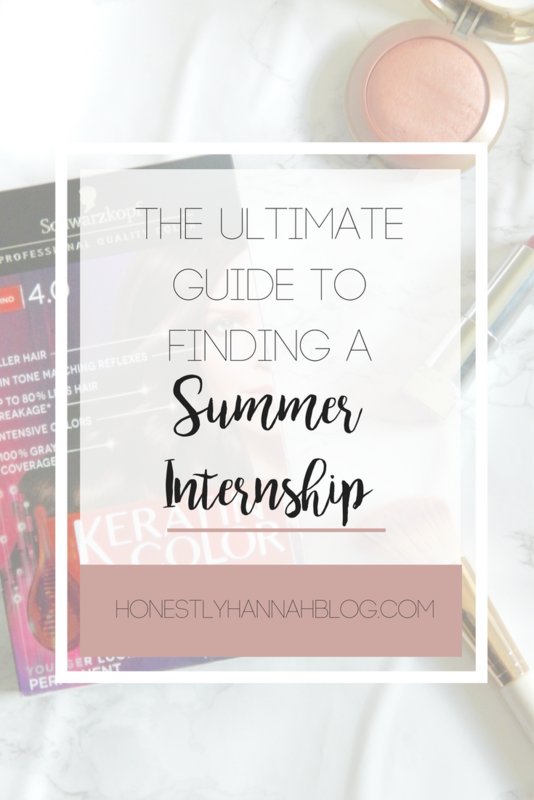 Keep reading for my secrets on finding an amazing summer internship. I cannot stress this enough. If you wait until March/April to start looking for an internship, there's a good chance that they're going to be gone. Here we are in September - If you're looking to find an internship for next summer, start doing your research now. Make a list on your phone of connections you may have, potential companies you could intern for, etc. If you don't start early, you risk missing out on some amazing opportunities. I've noticed that a lot of summer internship applications tend to come out between November and December, so now is definitely the time to start brainstorming ideas. College students have an amazing network of resources. First off, try searching the internet for opportunities around you. Then, make your way to the career development office on your campus. then try your professors. Then try your department chair. Then your parents. Your friends parents Etc., etc., etc. Your resources are honestly endless! Take advantage of them. It's possible that people around you have already done amazing internships, or maybe they already have an internship lined up for next summer. Don't let that get you down. Let it fuel you instead. So what if your roommate did an internship for CNN last summer and you worked at an ice cream shop? Focus on YOU. Let other people's success excite you and open your mind to the endless possibilities of internships. Keeping your resume and LinkedIn up to date is a great way to attract potential employers. Since we live in such a visual world, having a nice looking resume is becoming increasingly important. There are tons of free templates online that you can use to create a clean, professional (yet pretty) looking resume. Looking professional during an interview is SO important. I'm a firm believer in dressing for the job you want. When in doubt, business casual is a great option for interviews. I usually go with dress pants, a nice top, a blazer, and either flats or low heels. You can't go wrong with a simple, business casual outfit! The next thing I like to focus on when preparing to make a great first impression during an interview is my hair. 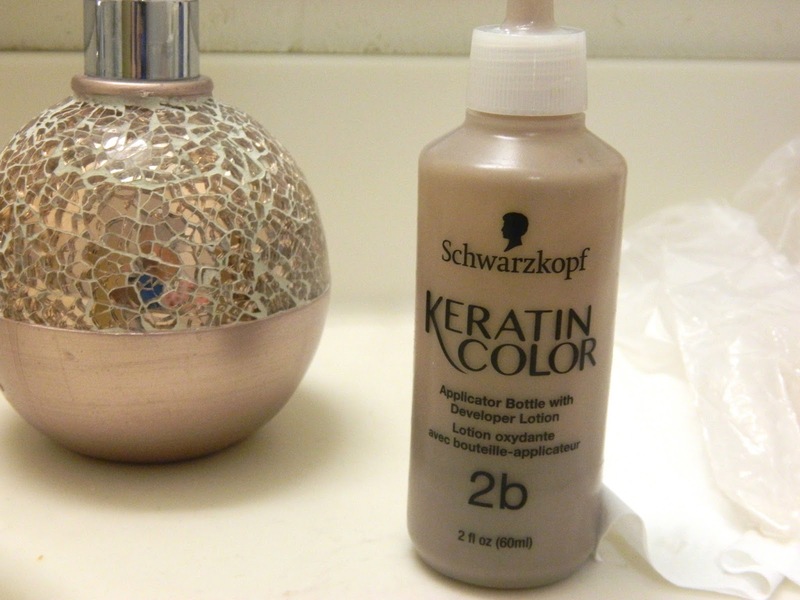 I use Schwarzkopf Keratin Color in the shade 4.0 Cappuccino to refresh my hair color before an interview. This product is amazing because while delivering intense colors, Keratin Color also cares for your hair and causes less hair breakage. 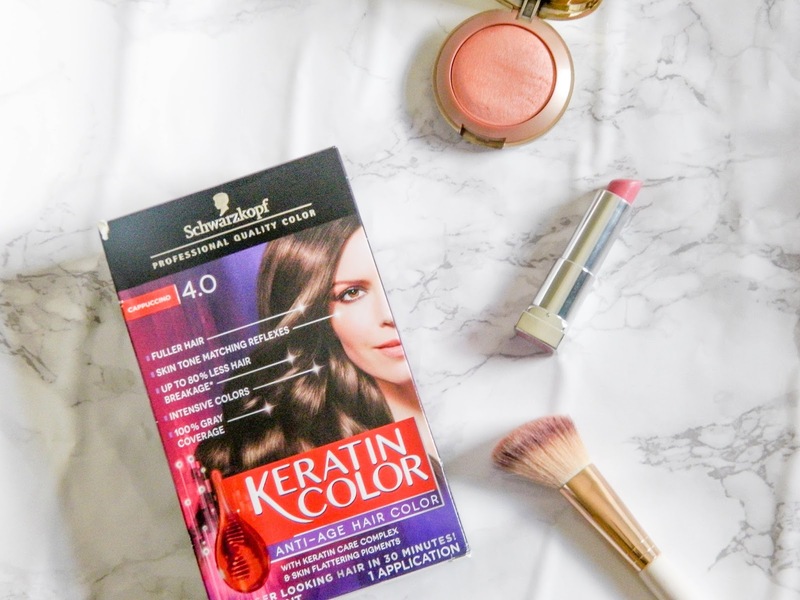 I found the Schwarzkopf Keratin Color lines extremely easy to use. 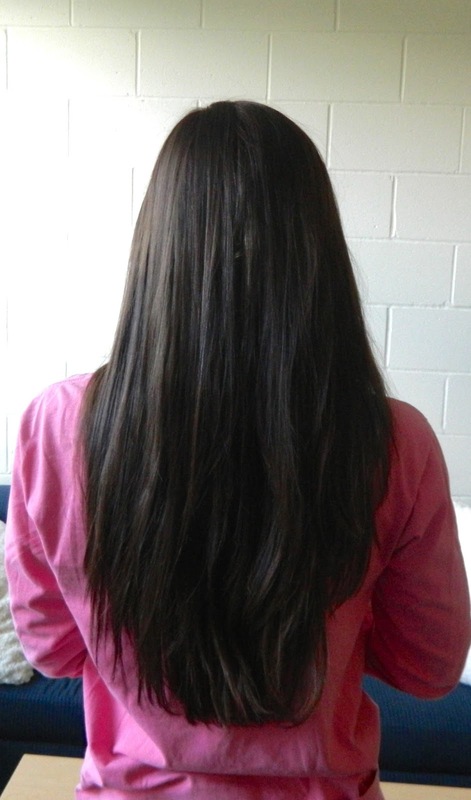 The result was rich, even, and my hair was left looking shiny and feeling silky smooth! Professional quality hair color at home that offers flattering colors while caring for the hair. It's always a good idea to perform the patch test at least 48 hours before using the product. Perform this allergy test on an area of skin about 0.5 in x 0.5 in on the inside of your elbow. All you have to do is apply a small amount of the Color Creme in a thin layer on the inside of the elbow with a small piece of cotton and leave it on for about 45 minutes. Wash off the color after about 45 minutes with luke-warm water. Check to see if a reaction occurs during the processing time or within the next 48 hours. After performing the patch test, apply the pre treatment to the ends of your dry, unwashed hair. Using the pre-treatment ensures an even result. Twist the cap off of the Application Bottle and immediately start the process. - Apply the entire mixture, strand by strand all over your hair. 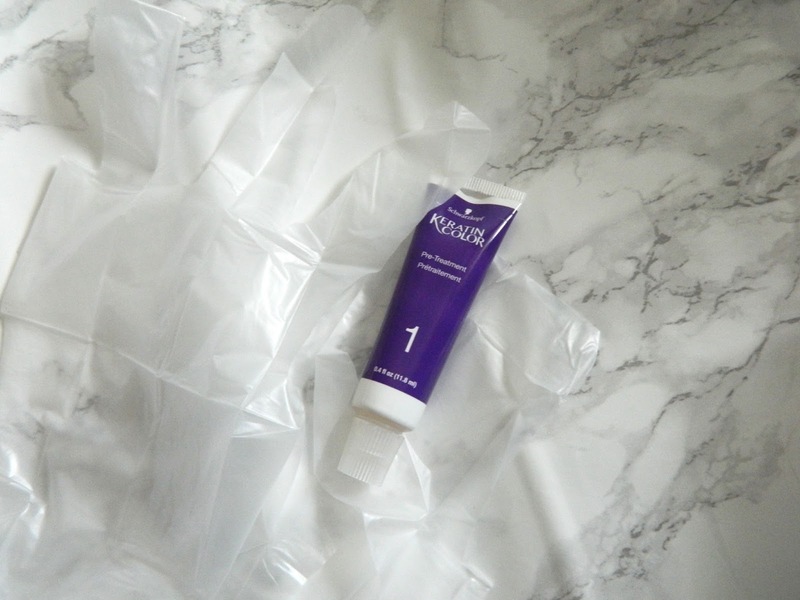 - Massage the mixture with your fingertips to ensure even coverage. - Apply 2/3 of the mixture to the regrowth area. - Leave on for 20 minutes. - Apply remaining mixture to the ends of your hair for an additional 10 minutes. Apply warm water to the hair and work into a lather. Then, rinse thoroughly until the water runs totally clear. Afterwards, massage the Keratin Care Complex Conditioner into towel dried hair and leave in for 2 minutes. Rinse. 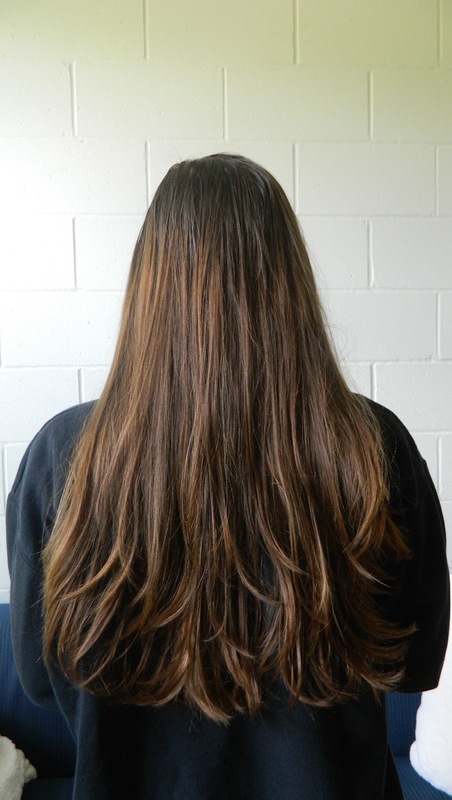 Depending on the length of your hair, this process can be repeated 3-4 times. 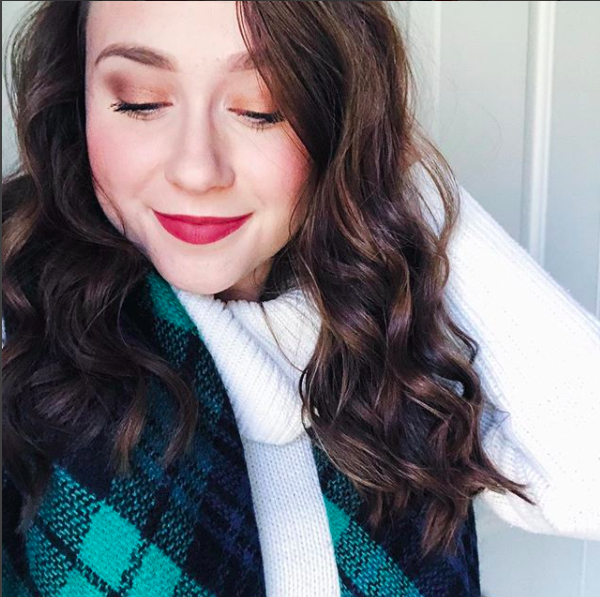 Schwarzkopf has also partnered with Dress for Success® to empower women that are looking for upward mobility by rejuvenating their hair and clothing options so they can be as successful as they look! I absolutely LOVED the way my hair color came out. I've always wanted a nice chocolate brown color, and I finally found a product that gives me the exact color I want. There's nothing worse than someone that avoids eye contact when you're talking to them. Don't be that person in an interview. Practice making eye contact in your everyday life so you're used to it once the time comes for an interview. You don't want to sound like a robot or anything, but preparing brief responses to common interview questions is a great way to get ready for an interview. I discuss answering interview questions in this post! First impressions are everything in an interview. You'll likely only be in the interview for thirty minutes to an hour, so you have to make that short time count. 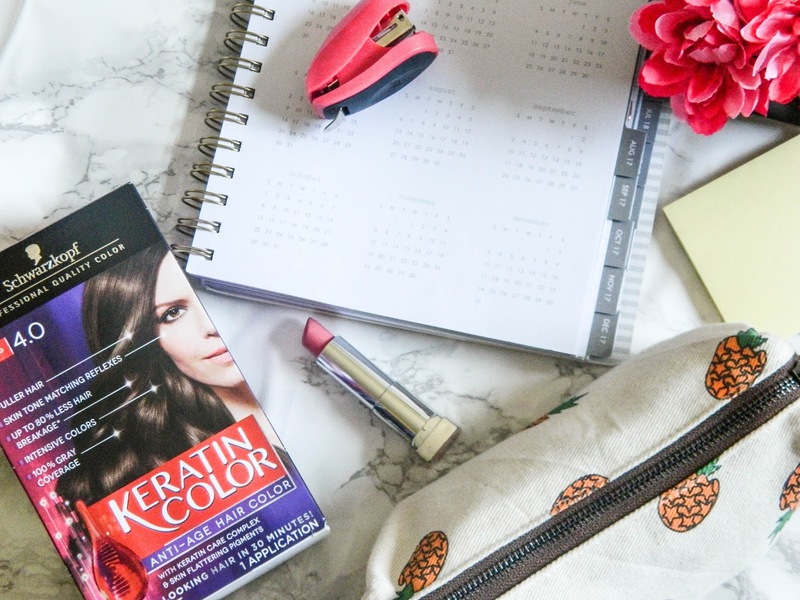 Be sure to check out the Schwarzkopf Keratin Color line from Walmart to help you prepare for finding the perfect summer internship! 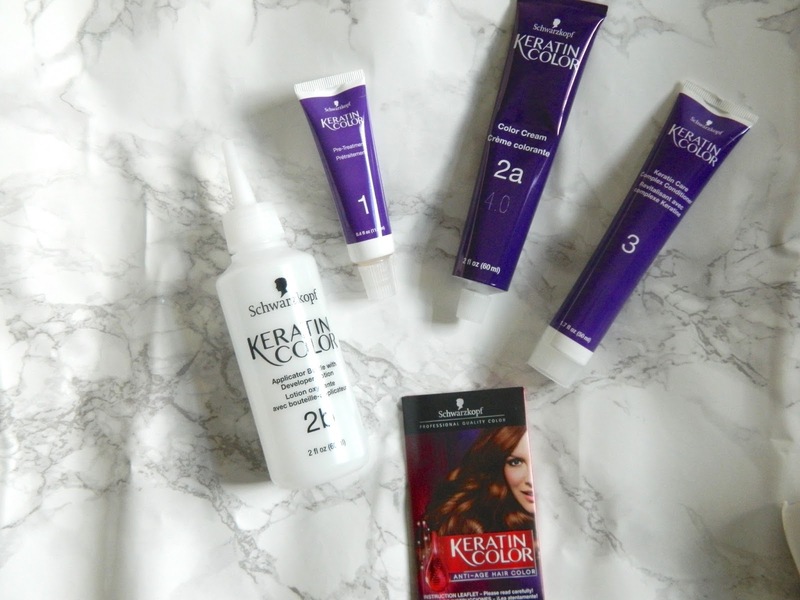 Check out the Care With Keratin Social Hub here and the Try Me Free Rebate here. Earn $2 cash back with this Ibotta offer here! What are your tips for finding a summer internship? Wow thank you very much for such an amazing tips for my starting days at my new job. it's always important to look good to make good impression. thanks for such good sayings.